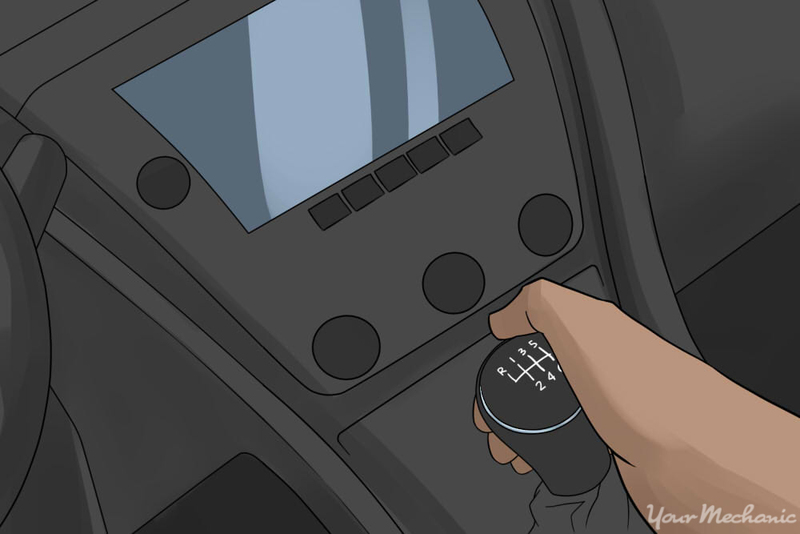 There are numerous advantages to operating a vehicle with a manual transmission; many drivers claim it gives them more control over the vehicle. Mastering the clutch takes time and practice, so new drivers or drivers who are new to using a manual transmission may cause it excessive wear and tear. Certain driving conditions, such as those found in congested urban areas, also shorten the life of the clutch. The job of the clutch is an important one. 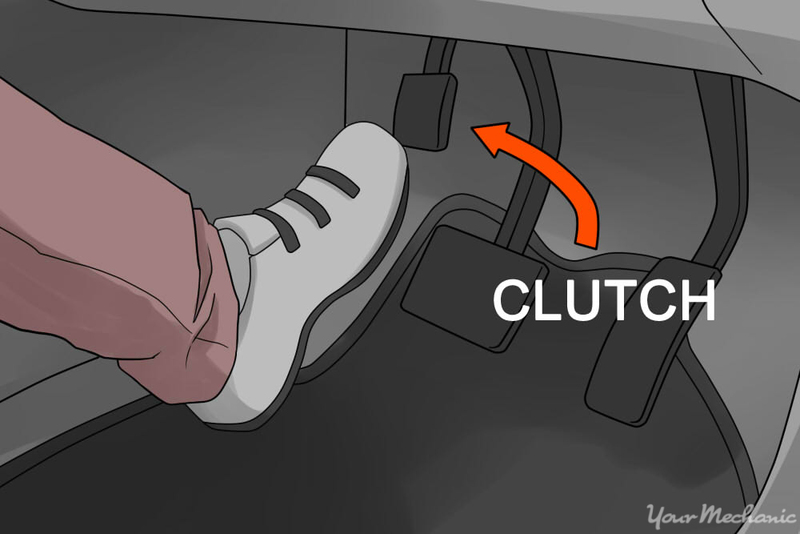 Disengaging the clutch allows the driver to take the transmission out of gear and shift it into a different one. Once the clutch starts to slip, the transmission will not fully engage and the wheels will not receive all of the power from the engine. This may make a grinding sound that is usually accompanied by vibrations, and, if not addressed, the slipping will likely get worse and could lead to serious damage and, eventually, total clutch failure. Note: This is usually more noticeable when the vehicle is under high stress and when the engine is revving particularly high. Note: There should normally be at least an inch of travel before it starts to disengage. There is a noticeable loss in power when the vehicle is under heavy load, usually when towing or travelling up a steep hill. If there is a burning smell emanating either from the engine compartment or from underneath the vehicle, then this may be an indicator of a slipping clutch causing excessive heat. If there is a noticeable lack of power, then there are a number of possible issues that could be the culprit. The same goes for the scent of burning material emanating from the engine bay or from beneath the vehicle. Either of these symptoms could have a number of causes, and if either of them are occurring to an alarming degree, then it would be wise to have a mechanic, like those at YourMechanic, come and properly diagnose the problem. Whatever the signs, if the clutch is the culprit, the next part explains how to proceed. Step 1: Check the clutch fluid level. The first thing to check once it has been established that the problem is with the clutch is the level of clutch fluid in the clutch fluid reservoir. 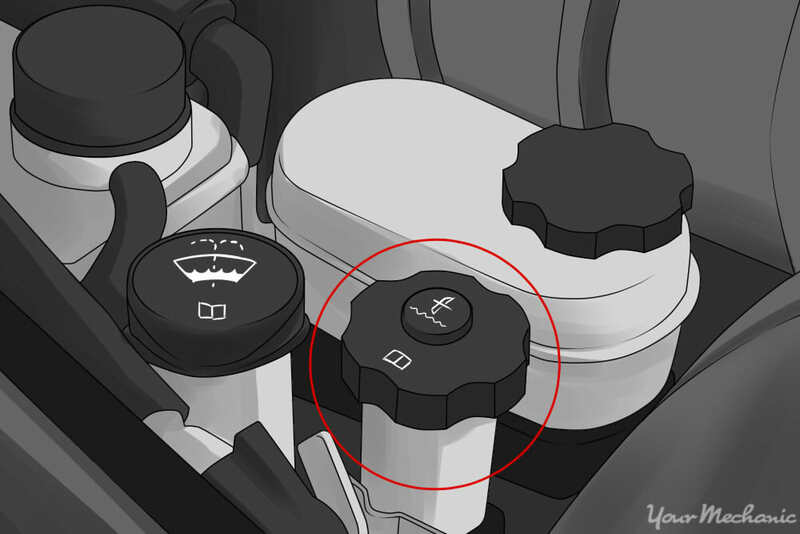 The fluid itself is the same as brake fluid, and some vehicles even have the clutch controlled by the brake master cylinder. 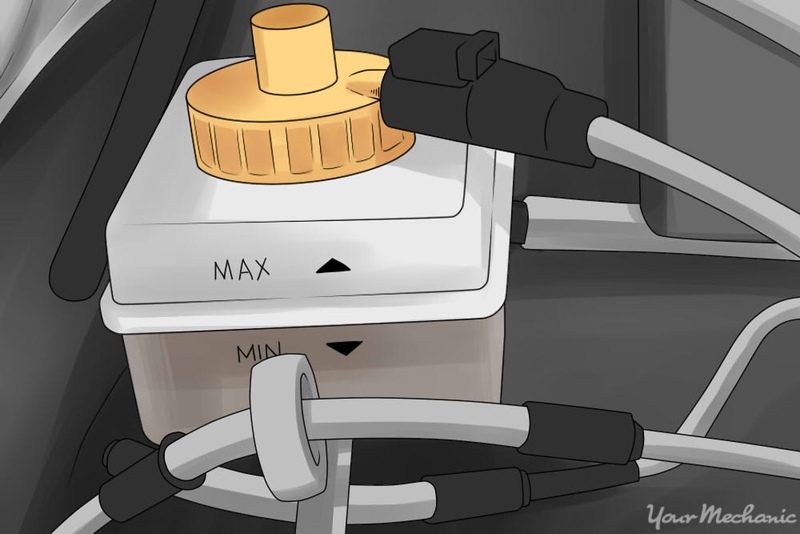 No matter the arrangement, ensuring that the master cylinder controlling the clutch is not low on fluid will eliminate one possible source of the problem. It never hurts to check. If you would rather have a mechanic top off the clutch fluid, YourMechanic offers that as well. Once the clutch has enough fluid, then the next thing to check is the overall severity and consistency of the clutch slipping. For some, a slipping clutch is very consistent and is a constant problem. For others, it is a problem that only pops up intermittently. Step 2: Get the vehicle up to speed. Drive down the road, not in heavy traffic, and get the vehicle travelling fast enough so that, in third gear, the engine is at a normal cruising RPM, usually around 2,000 RPM. 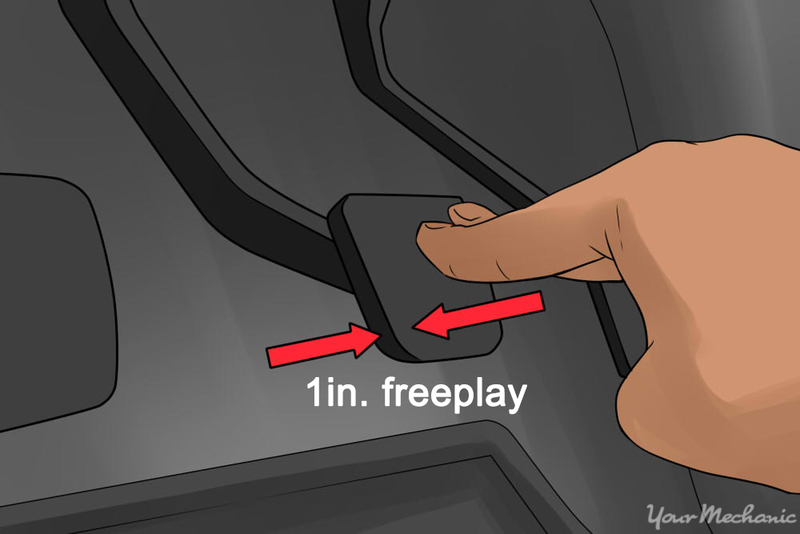 Step 3: Rev the engine and disengage the clutch. Press in the clutch and rev the engine up to 4500 RPM or just to the point that it is revving noticeably high, and then disengage the clutch. 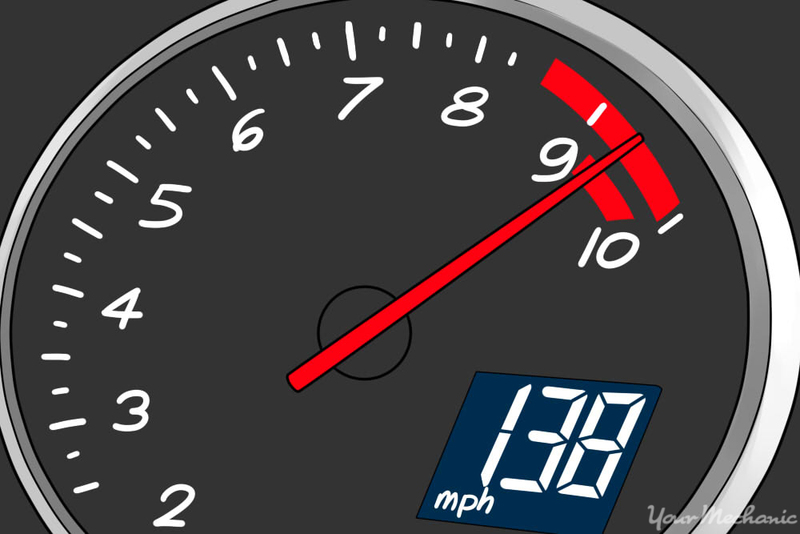 Warning: Do not rev so high that you hit the redline on the tachometer. 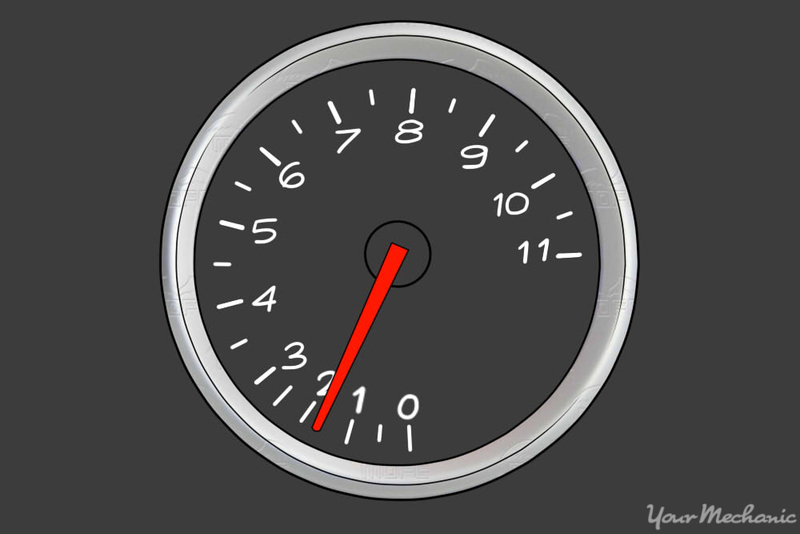 If the clutch is working properly, then there will be an immediate drop in revs once the clutch is disengaged. If the drop is not immediate or if it is not noticeable at all, then the clutch is likely slipping. This can be used as a very basic metric for determining the extent to which the clutch is slipping. If the clutch is not fully disengaging, this is also something that should be looked at by a mechanic. 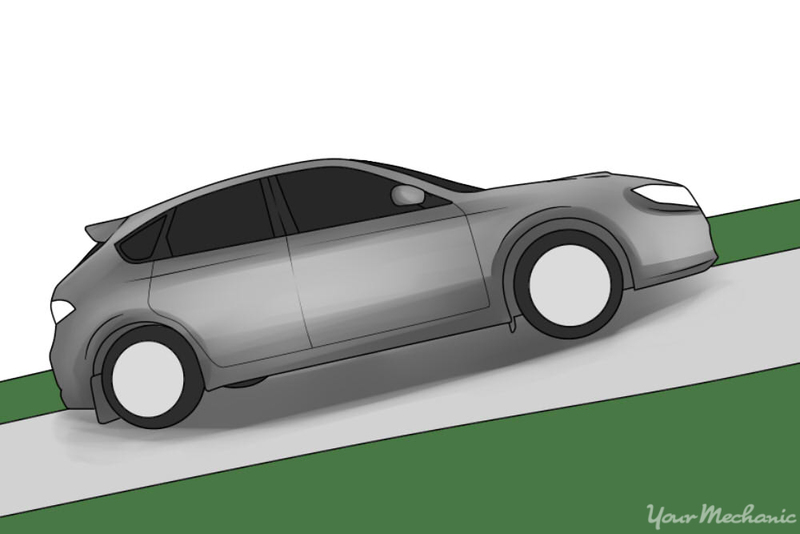 The drivetrain is one of the main systems that factors into the overall life of the car. If the engine and transmission see unnecessary stress over a long period of time, parts will wear out. A slipping clutch may fail completely while driving, and this could be hazardous. The heat generated by a slipping clutch could damage parts around the clutch itself like the pressure plate, flywheel, or release bearing. Replacing a clutch is pretty complex, so it should be handled by an expert mechanic, such as one from YourMechanic, to ensure that it is done right with no complications. Q: How Long Does Transmission Fluid Last?